The most comfortable way to discover the uniqueness of the island by your own pace. 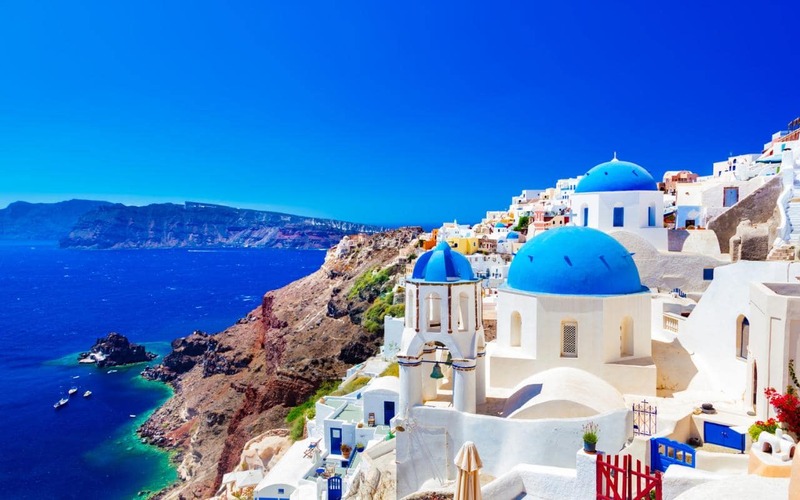 Create a tour that you can experience the beauty of Santorini. Our proposed places is as follows, but you can always tailor it to your wishes.